Ideal. Luxury residential living reimagined. 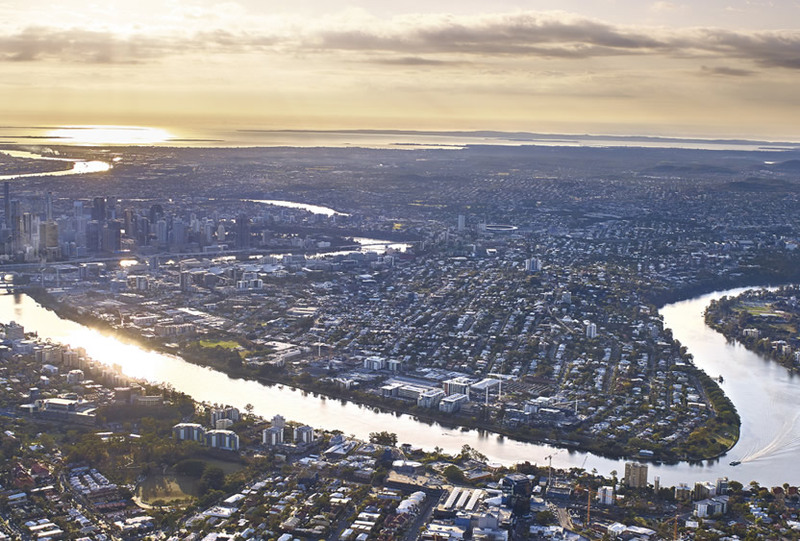 Boutique residential developments setting market standards in quality, design and luxury. 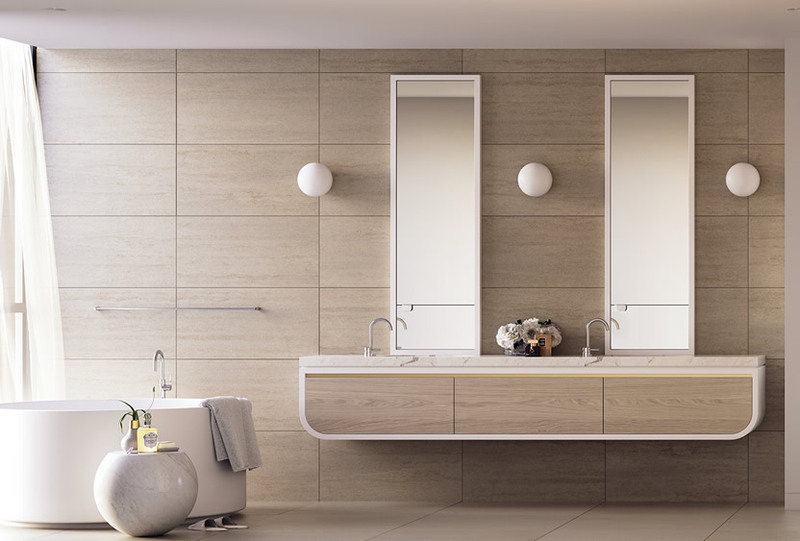 At Ideal Property we build quality residential projects with the end user in mind. 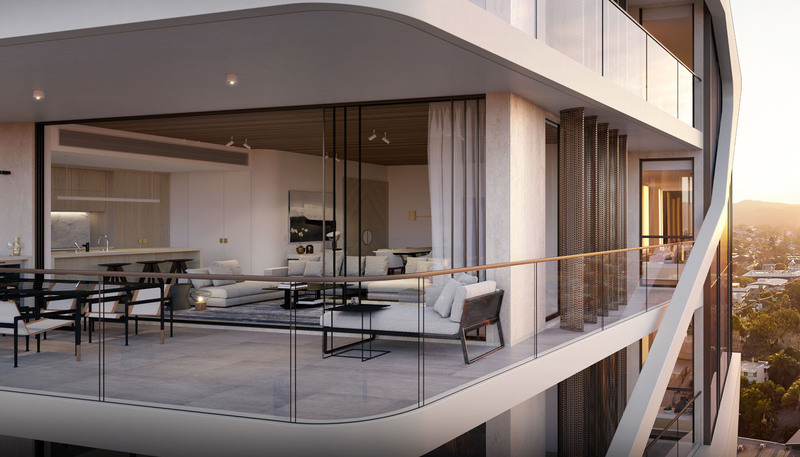 Our market-led approach to residential property development ensures success, as we focus on our buyers’ lifestyle and carefully plan our luxury residential home developments, delivering transformative architectural design to the modern property market. Our job begins well before construction commences. We are fastidious when selecting the perfect location for each property development. We pride ourselves on delivering luxurious living options that seamlessly integrate with the local surroundings and work to locate sites that offer residences tranquillity and privacy, without compromising on liveability and lifestyle. It is our meticulous planning and attention to detail that distinguishes Ideal Property from other residential developments. When creating designs and layouts we always have our end users’ privacy and comfort in mind. We collaborate only with premium contractors and suppliers, demanding superior construction quality and craftsmanship to deliver captivating spaces. Ideal Property creates prestigious residential living spaces boasting quality craftsmanship and luxury finishes. We set the standard in contemporary high-rise living and deliver apartment residences that offer a lifestyle without compromise. We create premium architecturally designed living for the modern property market. 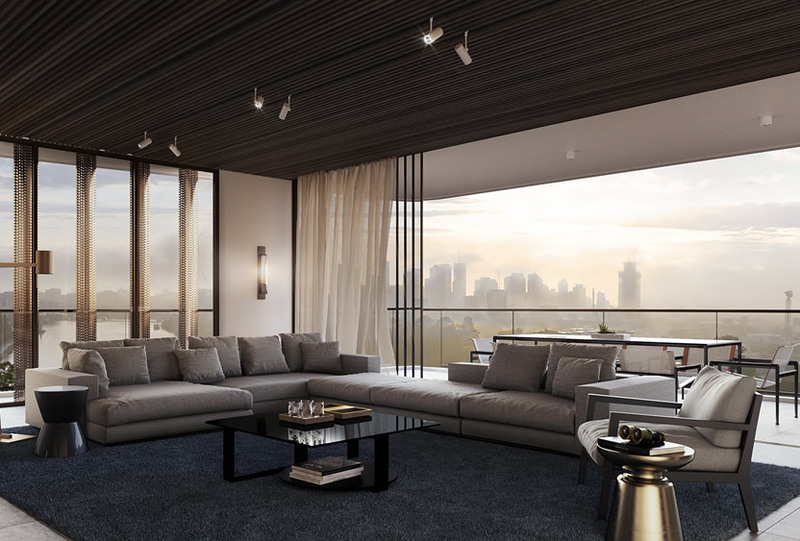 Riverfront opulence in the heart of Toowong.